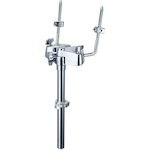 Tama Snare Wire Carbon 14"
Drum hardware is one of the most important parts of a drummers kit. 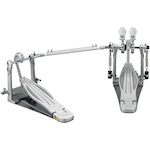 Tama and Yamaha manufacture some of the best hardware in the world. 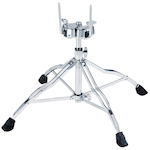 Tama Iron Cobra and Speed Cobra pedals and hi-hat stands are considered the best in their class. 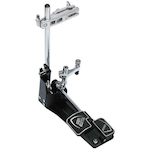 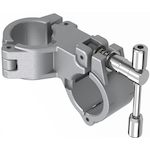 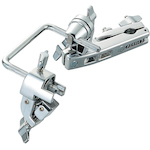 Yamaha Flying Dragon pedals and stands are a cut above the competition in feel and quality. 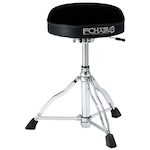 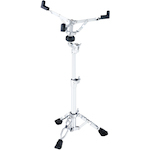 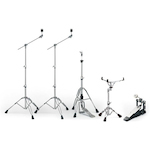 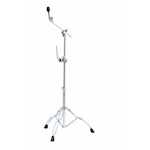 So whether it is affordable stands or proffessional level, MusicWorks has the hardware for you.